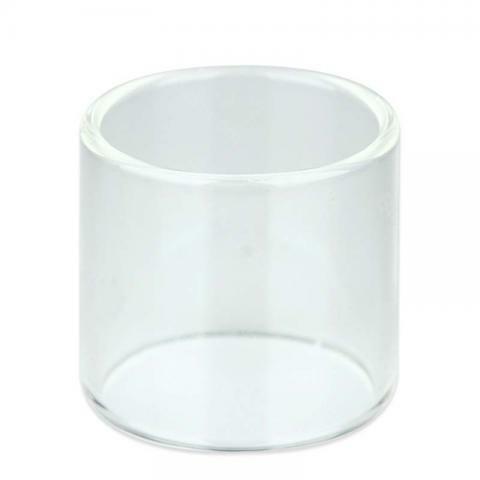 It is the replacement glass tube for WISMEC Amor mini tank. Get it as a spare part for your Amor mini. • It is for WISMEC Amor Mini. Arrived in 10 days .... The seller knows the job and is concerned .. I messaged you after you placed the order help you for forbidden packaging and goods definition in Our Country Noted as a gift to see if you can. I recommend it to everyone. 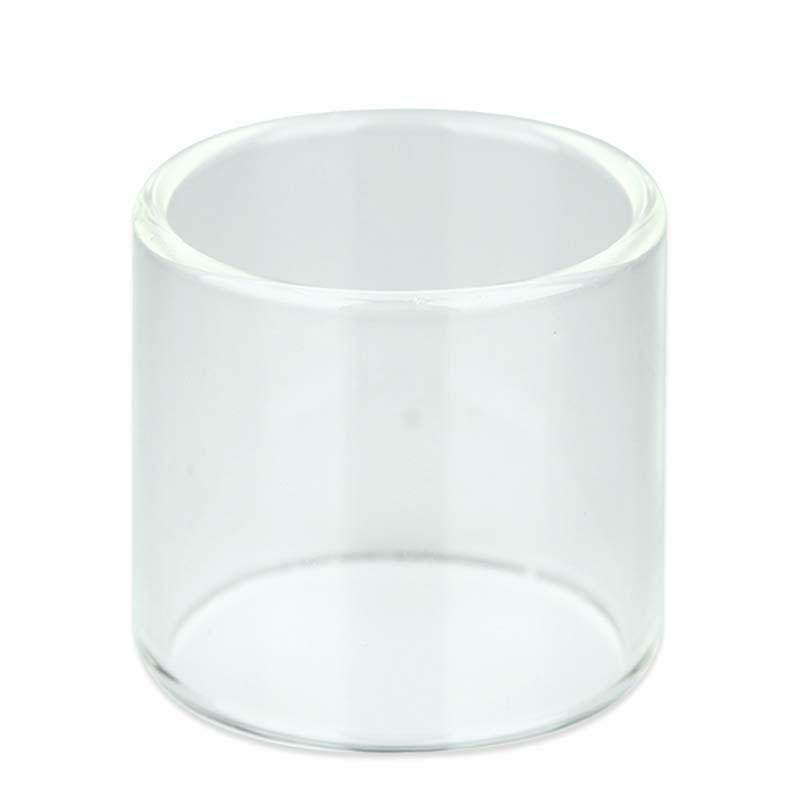 Wismec Amor Mini Glass Tube is a 2ml capacity made of glass with a 22mm diameter. For wismec amor mini.